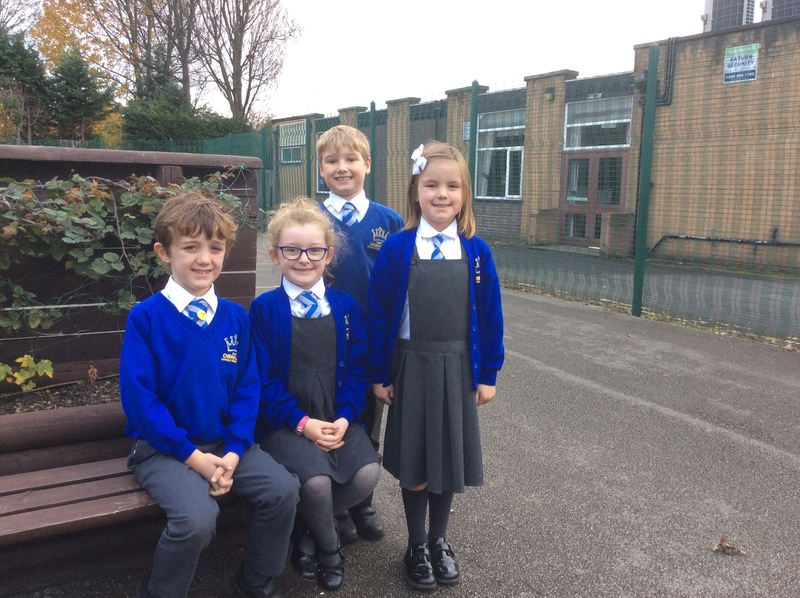 Each academic year the children in the Year 1 to Year 6 classes nominate representatives to serve on the School Council. 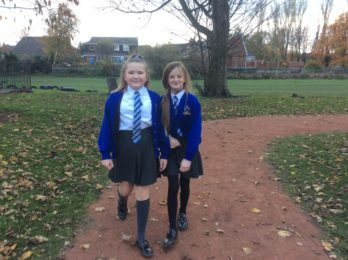 The School Council gives the children an opportunity to have a ‘voice’ in the school, and to take on additional responsibilities such as fundraising for the school and for charity. In 2012 St Oswald’s established a link with FF Ribeiro Primary School in Pretoria, South Africa. The Principal, Mrs Mataludi, enjoyed a one week visit to St Oswald’s in June 2012, following which Miss Lennon was able to visit FF Ribero in September. The children in both schools found the visits very exciting and enjoyed learning about school life in each other’s countries. 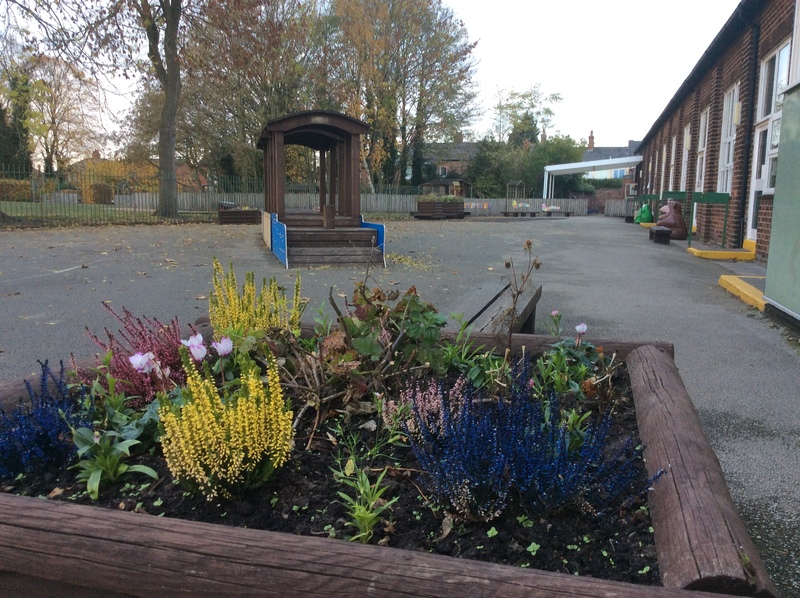 The new Principal off FF Ribeiro Primary School, Mr Mokwena, has now visited St Oswald’s twice and Mrs Neiland has also had the opportunity to visit Mr Mokwena and the staff and children at FF Ribeiro. We look forward to more visits from the school as our friendship with FF Ribeiro develops. St Oswald’s has been fortunate to also establish ties with the Dong Cheng Number 1 Primary School in Xi’an, China. Through funding received from the British Council Miss Lennon has been able to visit Dong Cheng Number 1 Primary School in June 2013 and again in September 2014. She brought back to St Oswald’s a great many letters written by the children which were gratefully received by St Oswald’s children who have busy writing their replies. In November 2104 we opened the doors of St Oswald’s to Mrs Wu from Dong Cheng Number 1 Primary School and Mrs Mu from another Xi’an school during their visit to Warrington. We look forward to developing the partnership during the three year ‘Connecting Classrooms’ project. Recently we have been developing links with a school in the Spanish town of Ermua, called Ongarai. The school is in an area of Spain in which the local Basque language is spoken. Children at the school learn most of their lessons in Basque, but have Spanish and English language lessons as part of their curriculum. In April 2012, Mrs Roberts visited the school and began to establish links. In Spain, the academic year stretches from January to December, unlike our academic year which runs from September to July. Each child in our junior classes has received a letter, individually addressed and stamped to them, from a child in our new link school, Ongarai. St Oswald’s children were thrilled to receive their very own letter and got busy straight away writing their replies in Spanish. The Friends of St Oswald’s is a group of parents and school supporters who organise essential fund raising events for the school. This academic year the Friends are planning a Christmas Fayre and the ever-popular Ladies’ Night and Family Race Night to name a few. If you would like to become involved in fundraising for St Oswald’s, or you have an idea for an event, please contact the school office.